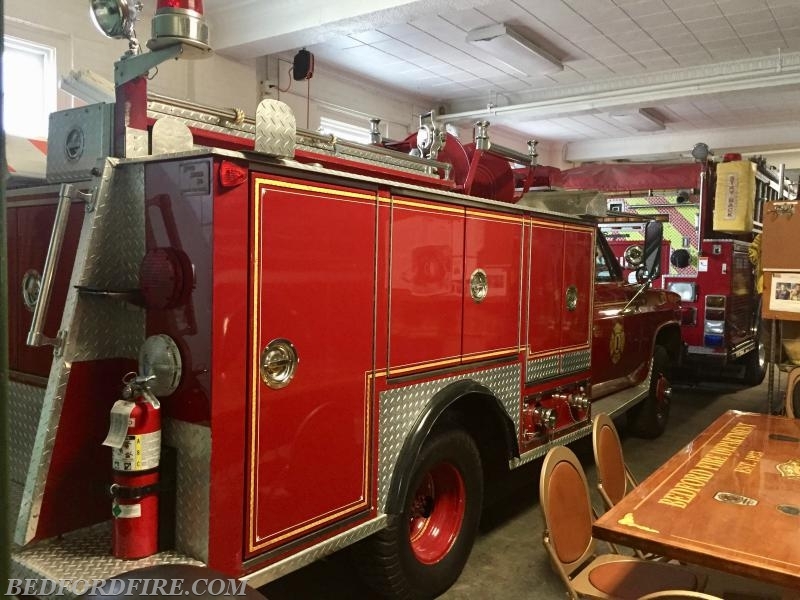 The above brush truck served the Bedford Village Fire Department with distinction until its removal from active service in March of 2018. During active service, this Mini Attack was extremely reliable. Maintenance records for this vehicle will be made available for personal inspection/review at fire headquarters only upon request. 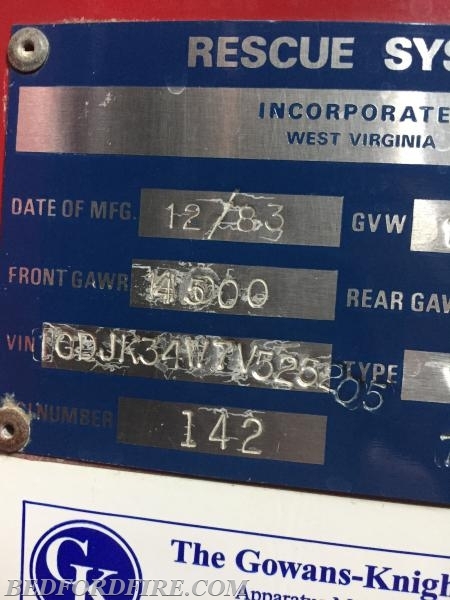 Minimum suggested offer is $6500.00. This truck is being sold AS IS, cash or cashier’s check only. Questions regarding this truck may be directed to Bedford Village Fire Chief Shawn Carmody at 914-234-3133. 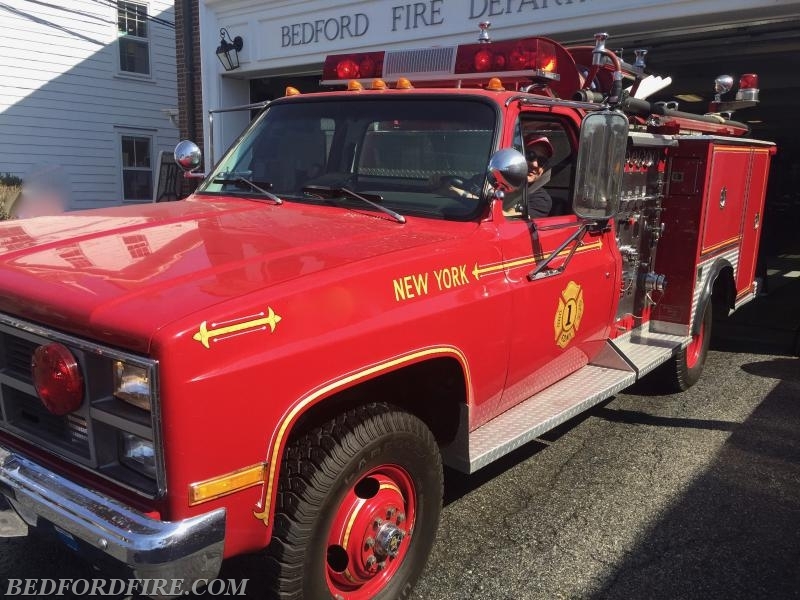 The truck may be viewed at Bedford Fire Department at 34 Village Green, Bedford, New York 10506 by appointment only. 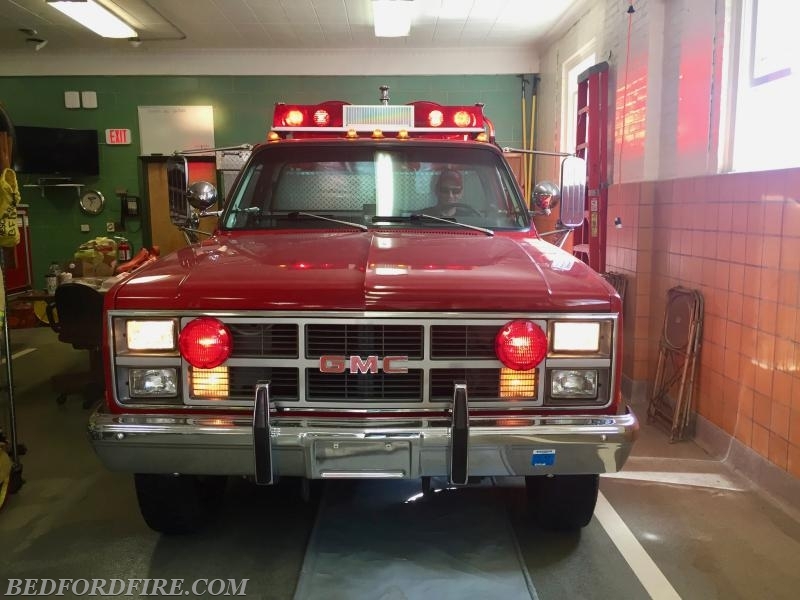 Sealed offers will be accepted at Bedford Village Fire District, Post Office Box 230, Bedford, New York 10506-0230 and must be received by noon on May 14, 2018. The District is not responsible for lost or delayed mail. Sealed offers may also be delivered in person at our regularly scheduled meeting at 34 Village Green at 7:30 pm, on May 14, 2018. Offers will be opened during the said meeting on that date. The Board may reject any or all offers. The Mini Attack must be removed from the property of the Bedford Village Fire District within ten days of offer acceptance and payment.